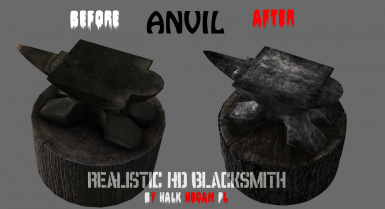 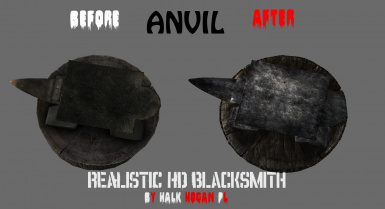 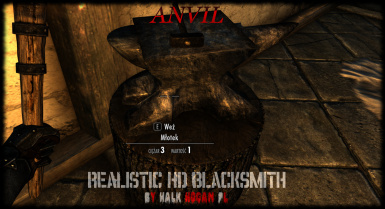 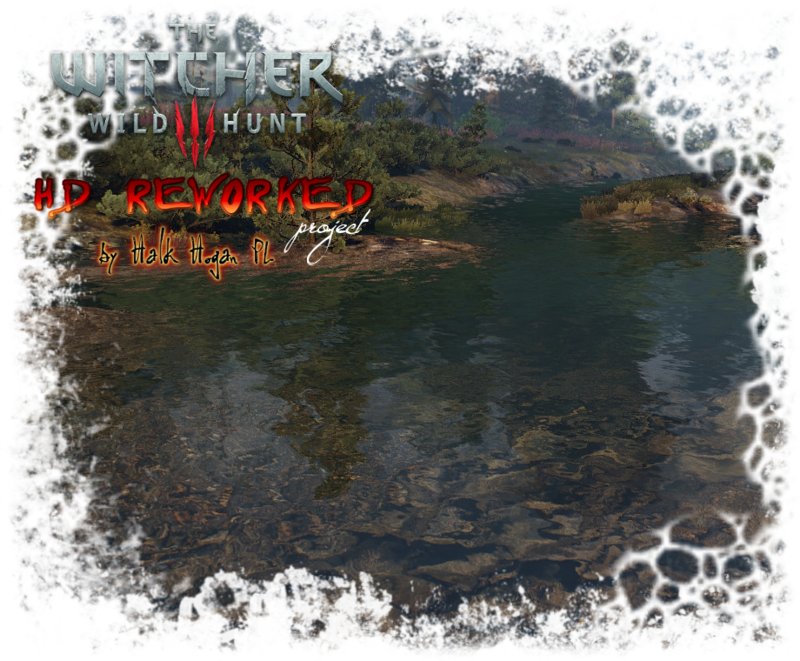 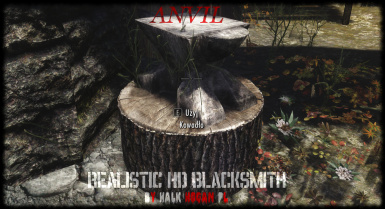 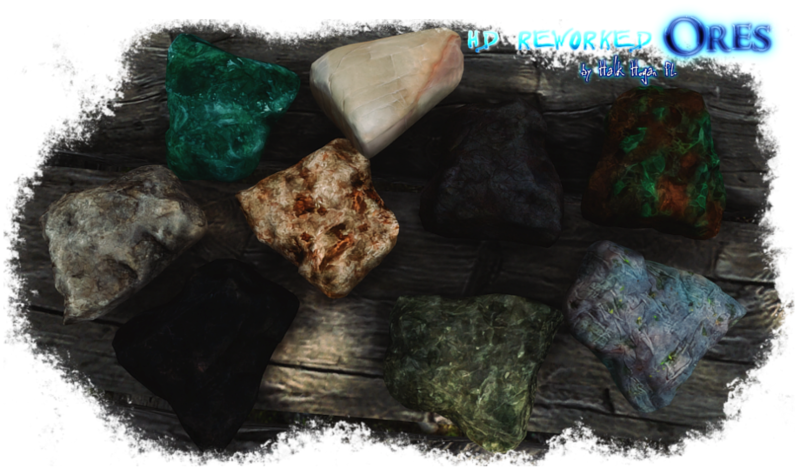 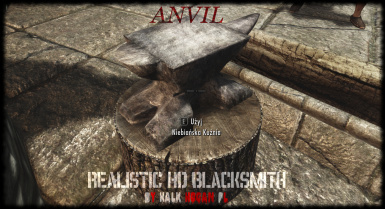 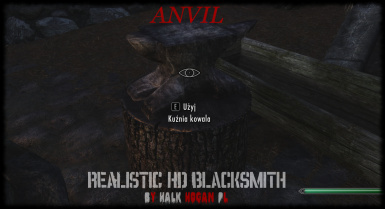 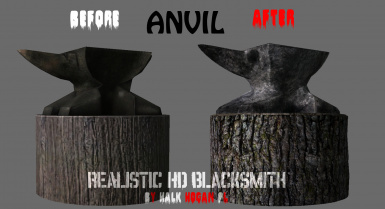 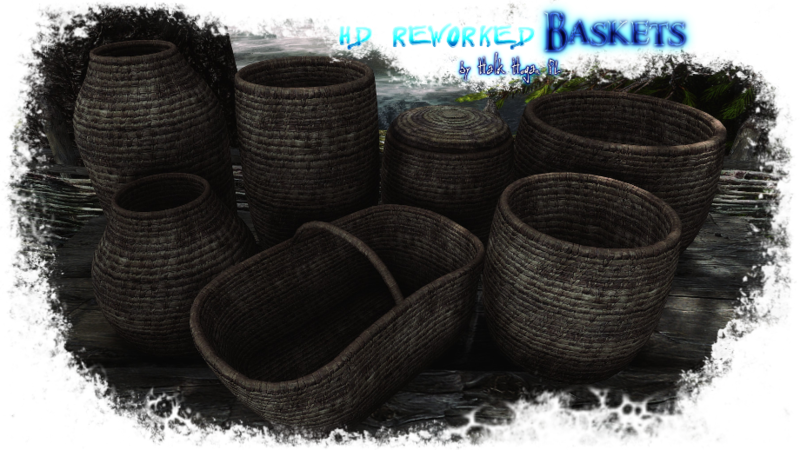 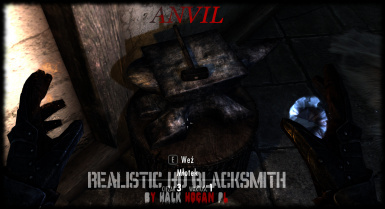 Remastered Oldrim Realistic HD Blacksmith for SE (Modification replace old bad quality Blacksmith object to new high quality ones). 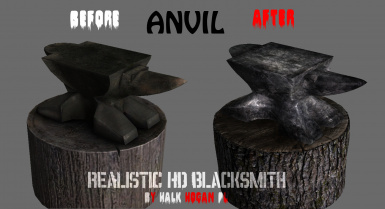 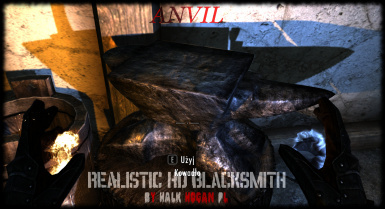 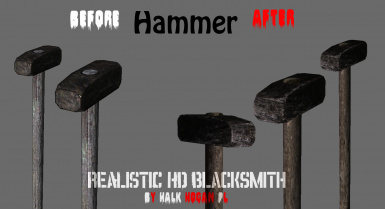 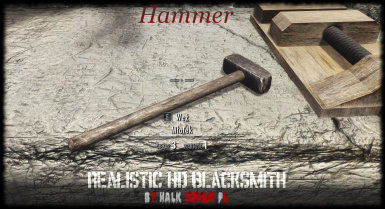 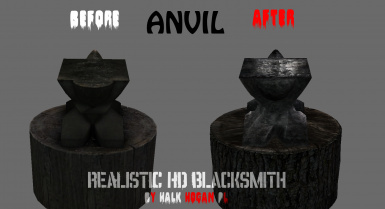 Fixed some blacksmith hammers with bad textures. 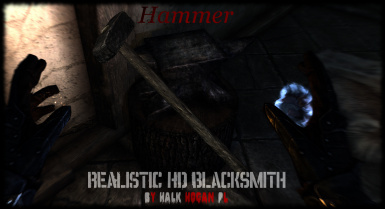 Remastered Oldrim﻿ Realistic HD Blacksmith for SE. 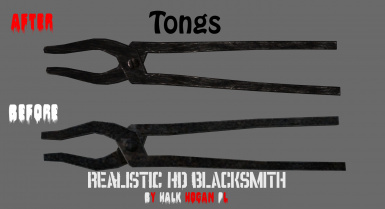 Modification replace old bad quality Blacksmith objects to new high quality ones.